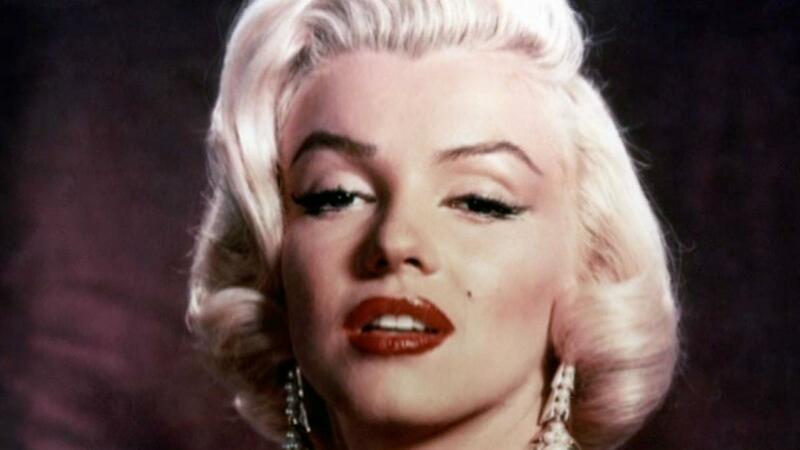 Just as with clothing fashions, eyebrow trends come and go. One minute, thin is in, and the next, the bolder the better. Besides just acting as a sign of the times, a simple change in eyebrow shape can totally change one’s face. 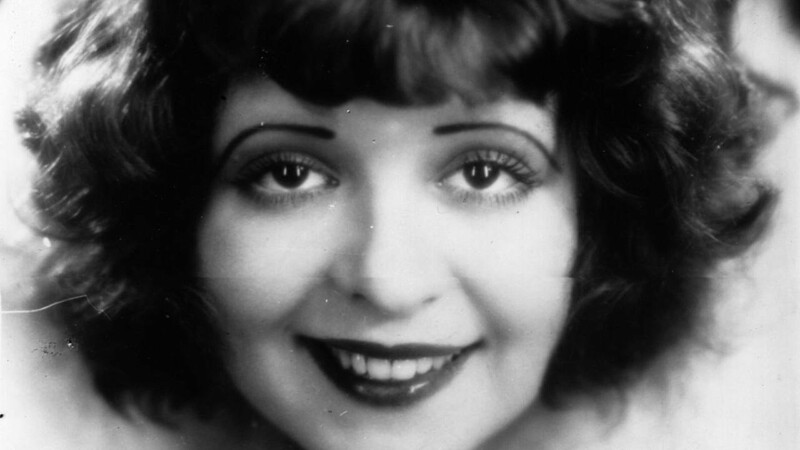 Since the early days of Hollywood, we’ve seen stars with eyebrows ranging from pencil-thin to super bushy. 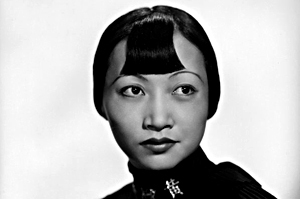 In the 1920s, Anna May Wong and Clara Bow favored thinly drawn brows with downward pointed ends, a trend that trickled down to women of that era. 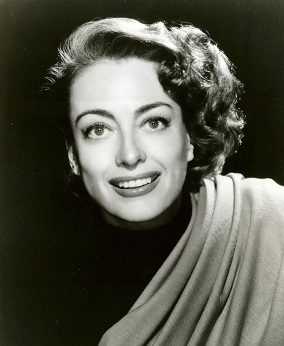 In the ’30s and ’40s, narrow brows continued to rule. But eventually, thanks to stars like Joan Crawford, Marilyn Monroe and Elizabeth Taylor, thicker, darker brows became more popular. 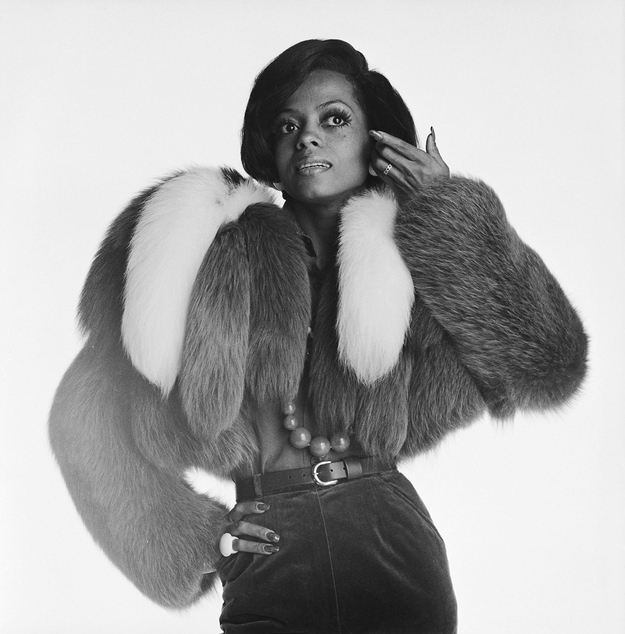 Styles fluctuated through the ’60s and ’70s, with stars like Nina Simone opting for full brows, and Diana Ross going for thin, high arches. By the 1980s, full brows had made their comeback, with everyone from Brooke Shields to Whitney Houston to Madonna sporting the look. That all changed in the ’90s when thin brows, a la Gwen Stefani and Drew Barrymore, made a comeback of their own. Today, full brows have once again returned, with a slightly more refined look ― but the emphasis seems to be more on finding a brow shape that suits your face, as opposed to just following a trend. Keep scrolling to see the major eyebrow evolutions of some of Hollywood’s biggest stars from the ’90s to today.